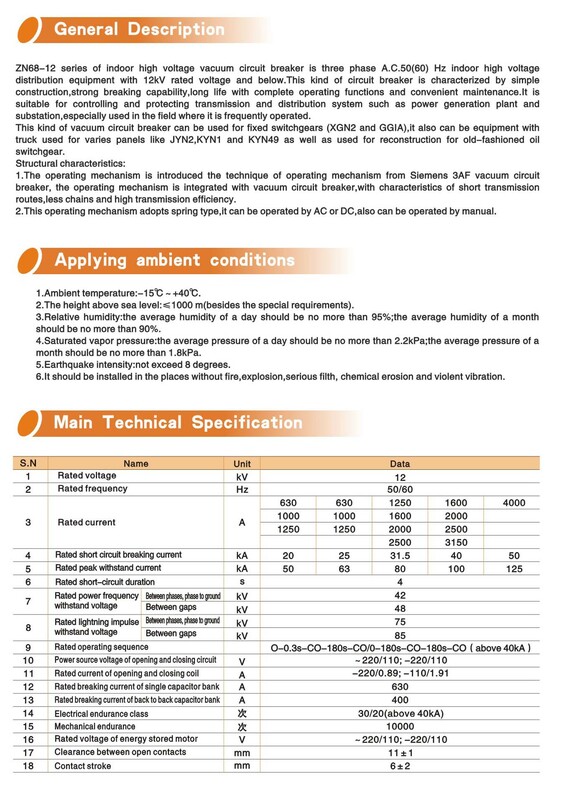 ZN68-12 Type VCB design similar as Siemens, this type is equipped with a mechanism controller that is capable of the functions such as bounce prevention, coil burning prevention, control supply low-voltage closing rejection and alarming. Its control current is light, and either AC or DC power supplies can be utilized. We have to sell items with top quality because we want to keep every customer as our long-term business partner. We have to set low competitive prices because we need to attract buyers to this new store. We will ship your items on time when you place your order . We know time is important for you. If you are satisfied with the packages you receive, DO please be kind to leave us positive feedback. Every positive feedback from you is important to increase our credit score. Thus it is important to our company. We will be grateful for you doing so. If unluckily there is any problems with the packages, DO please contact us and let us know it. We will solve all dissatisfaction after we receive the pictures from you. We will make sure you are happy with our solution. 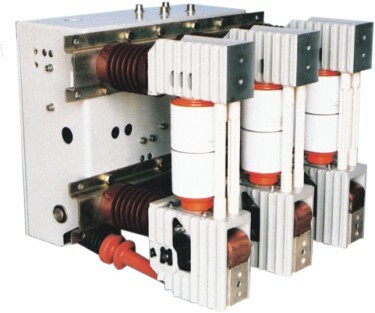 Looking for ideal ZN68-12 Fixed Type Vacuum Circuit Breaker Manufacturer & supplier ? We have a wide selection at great prices to help you get creative. 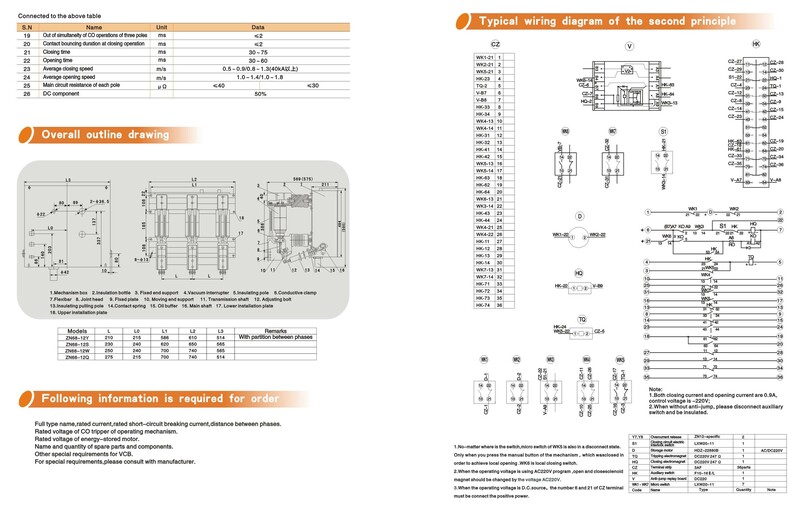 All the ZN68-12 Indoor Type Vacuum Circuit Breaker are quality guaranteed. We are China Origin Factory of AC Indoor Circuit Breaker. If you have any question, please feel free to contact us.